To coincide with Paris Photo, Magnum photographers create a new body of work in a live pop-up lab in the capital. As part of the celebration of Magnum’s 70th anniversary, Magnum Photographers Bieke Depoorter, Jérôme Sessini and Antoine D’Agata will combine forces with the curator and a technical team in the same space to create an exhibition. The photographers will use an area of Paris as a starting point to create a photographic project. 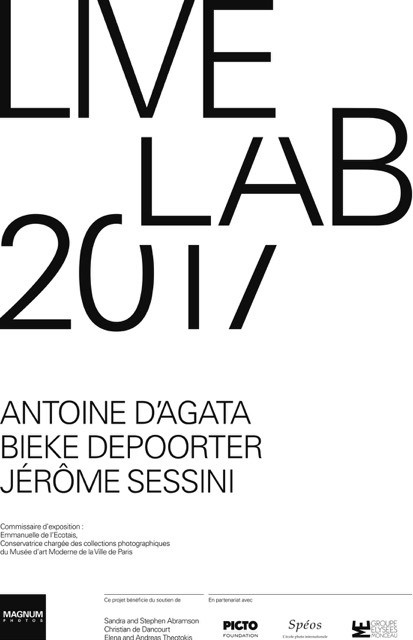 Located in the Spéos L’Annexe, Live Lab will become a mélange of ideas, styles and photographic techniques. From the conception of the project to the printing of the photos, from the choice of format to the finalization of the hanging, Live Lab becomes a constant platform of exchange, a catalyst that drives the creation of a communal project. 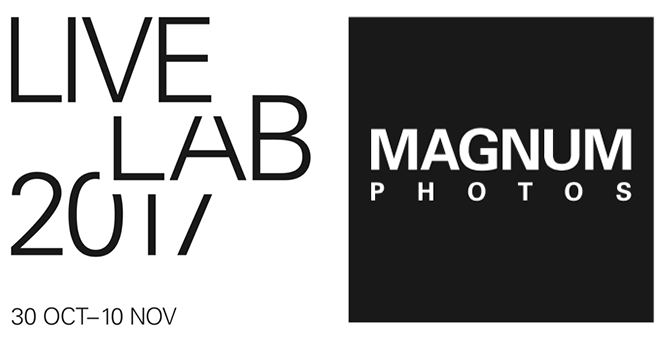 Conceived as a work in progress, Live Lab is open to the public allowing us all to reconnect with contemporary photography while demystifying the process that leads to the creation of a photographic exhibition.